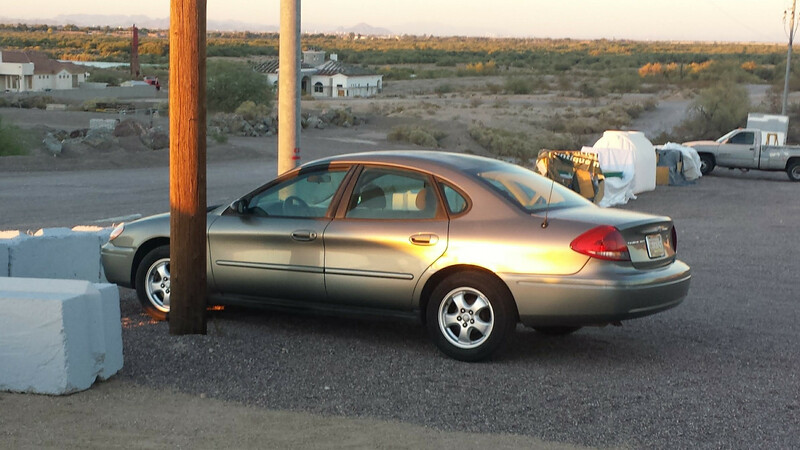 Our 4th of July car giveaway will be held at Gratitude Corner in Goodyear. The vehicle was generously donated by Gregory Goeglein who heard about Up By Their Bootstraps from a veteran friend. We appreciate you helping our veterans, thank you so much! An Army veteran will be receiving the 2004 Ford Taurus. He joined the Army in 1985 and was stationed in Aschaffenburg Germany. Trained in multiple departments, he became a weapons expert and 5-ton driver. Thank you for your service and we hope you enjoy your car!